This beautiful single family home features modern custom amenities including a coffered ceiling in the great room, as well as generous moldings throughout. Families will enjoy the open design layout which flows between the chef's kitchen, the dining room and the great room. 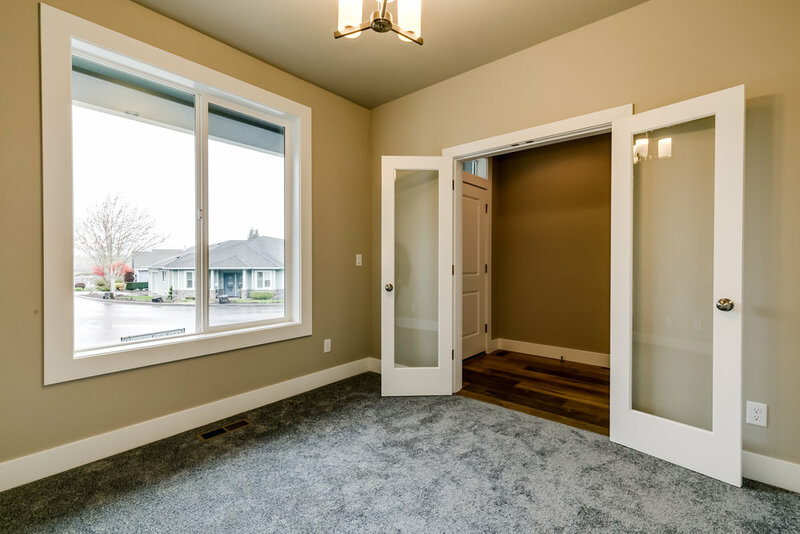 In addition, a utility/laundry room is conveniently located just off of the dining room and the garage. There is also an office on the main level at the front of this home. Upstairs you will find an expansive master suite and bathroom. 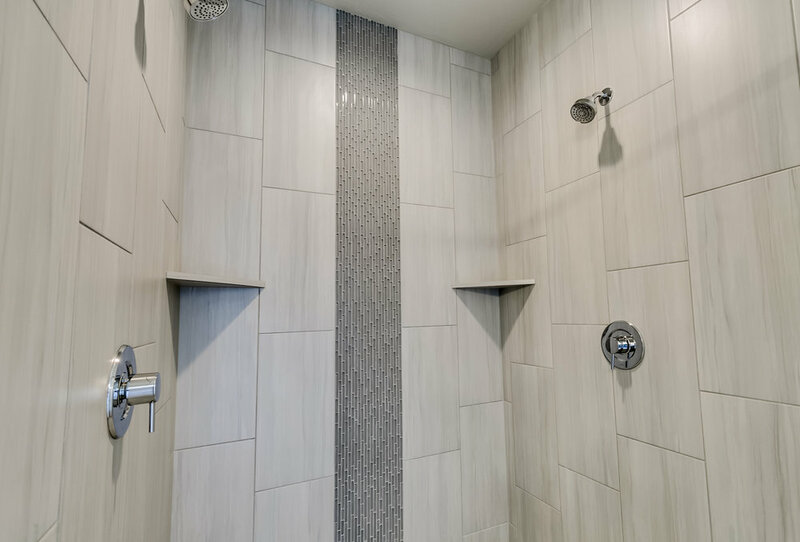 The master bath features two sinks, a wonderful soaker tub and a large custom tiled shower with two shower heads. 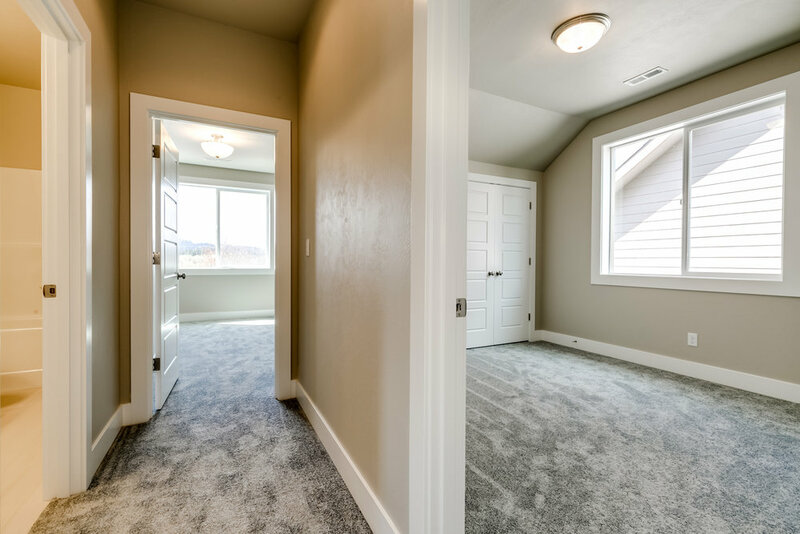 A spacious walk in closet is located off of the master bath easing your morning flow as you prepare for your day. 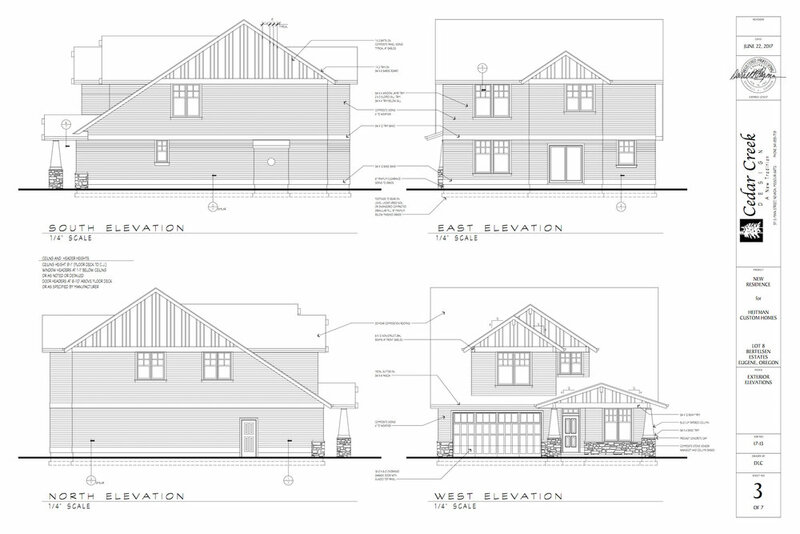 There two additional bedrooms upstairs, plus a bonus room, which will be appreciated by all. 3 Bedrooms • 2.5 Bathrooms • 2441 Sq.Ft. The coffered ceiling in the great room, wide molding and beautiful hardwood floors bring natural elegance to this open space. Modern stainless steel oven and stove. Click on the photos below to see them in their wide screen format. This master bathroom includes a soaker tub, 2 headed custom shower and walk in closet. Contact Dan Heitman for more information or to tour this property.